In advanced neuromodulation “one size does not fit all”. A single design that tries to achieve everything compromises everything, leaving subjects at risk. 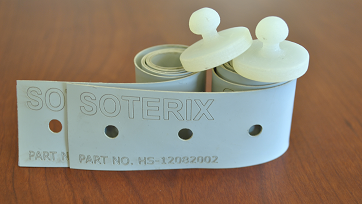 Soterix Medical devices and accessories allow simple configuration and customization. 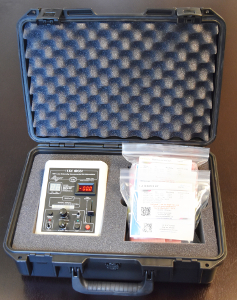 Soterix Medical is the trusted leader in tDCS and related technologies because we provide clinicians and investigators with the only accessories designed for tDCS/tES. 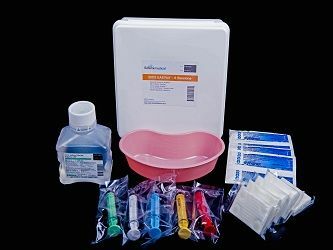 Effective and tolerated 1x1 devices begin with the recognition that “one size does not fit all” and the selection of the right stimulator and accessories. 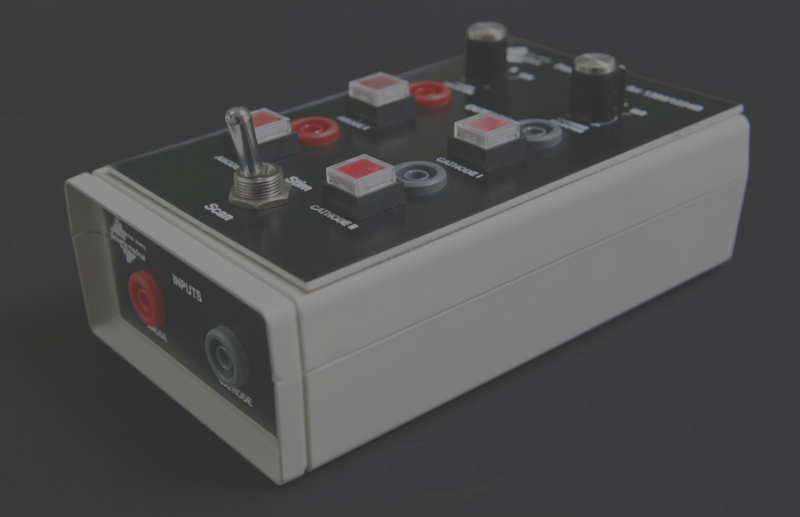 Soterix Medical 1x1 accessories are compatible with any tDCS/tES device and provide clinical investigators with unparalleled control, reproducibility, and simplicity in set-up. 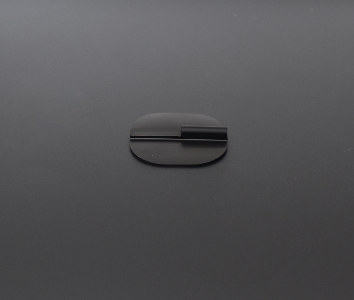 1x1 with Soterix Medical begins with our unique EASYpads, the first electrode optimized for tDCS and related technologies for comfortable and consistent stimulation. 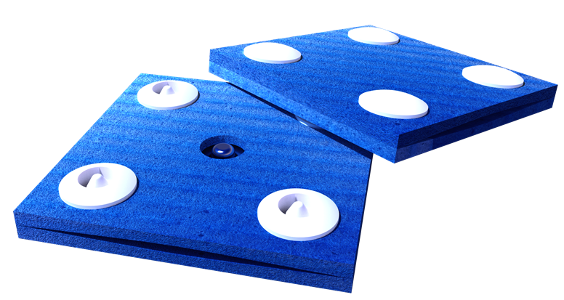 EASYpads are provided in single use packets, or integrated in EASYkits with everything you need for five tDCS/tES sessions. 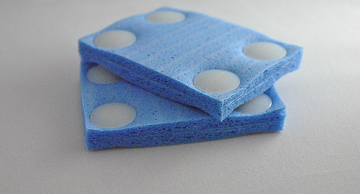 EASYpads are positioned on the head using Elastic Fasteners or exclusive Soterix Medical EASYstraps. 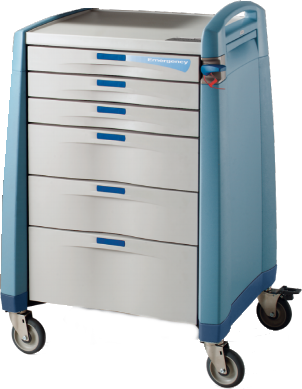 From carrying cases to break-out boxes, using a Soterix Medical 1x1 device provides you access to the most advanced family of accessories to either optimize your study or upgrade your system. 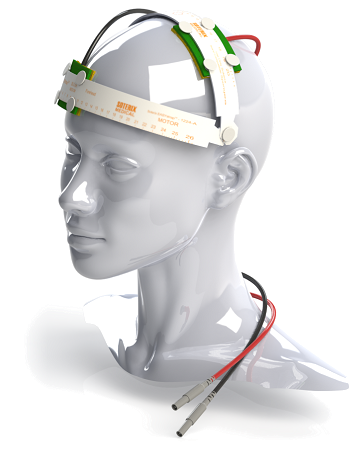 SNAPstrap™ is the most reliable and EASY to use headgear for tDCS/tES electrode placements. Elastic bands for simple positioning of electrodes on the head. 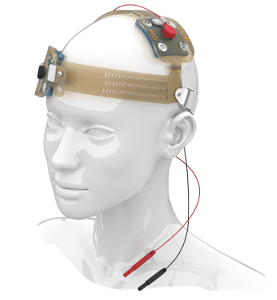 Extension for 1x1 tDCS/tES devices.